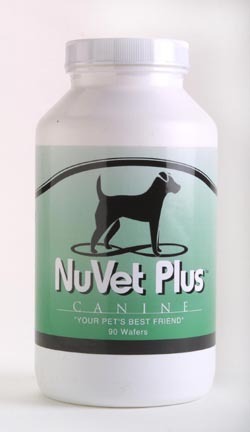 TO ORDER THE NUVET VITAMINS AND KEEP YOUR PUPPY HEALTHY AND STRONG SO THAT HE/SHE WILL LIVE A LONG LOVING LIFE, CLICK HERE!!!!! BE SURE TO CLICK HERE TO GO TO MY BLOG PAGE AND READ COMMENTS FROM PAST FAMILIES AND/OR POST YOUR OWN COMMENTS. THANKS. We at Imperial Puppy Palace have scaled down our fur babies due to our age. We are a much smaller and closer family now. We only raise the sweetest Shih-Tzu and Yorkies now and raise them all in our homes (laps). They are with us all the time and know they are loved and cherished. We do offer traditional color yorkies, black and tan, parti yorkies and ocassionaly golden yorkies as well as Shih-Tzu of many colors. We love what we do and and these babies are much better adjusted. We are there during delivery with hands on and have hands on the entire time they are with us. They are used to voices and to being handled and are very loving and affectionate. Also Check Out My New Fashion Page for your Furbaby. www.imperialpuppy.com . Just click on the link.